Invalid when trying to clone form? Here is my form: http://www.jotform.com/form/32545968641969 you can clone it if you think it would be helpful for you. I have succeeded the cloning of the form. Please try to clone this link below. 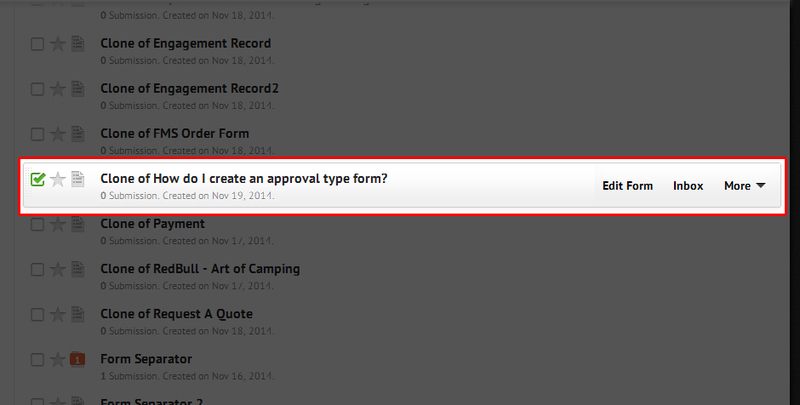 Please try cloning the JotForm with the link provided by DarkFx. You can follow the instructions provided in the guide if you see any difficulty in cloning the other JotForm. Let us know if you need any further help. Thanks!